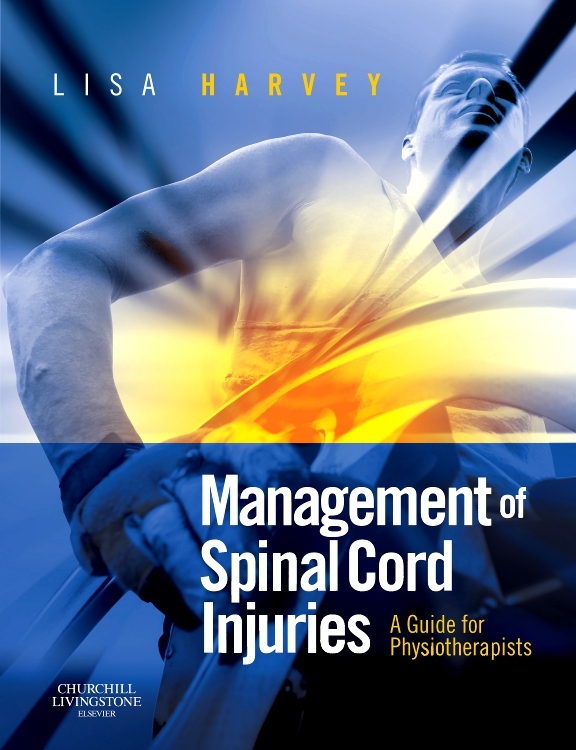 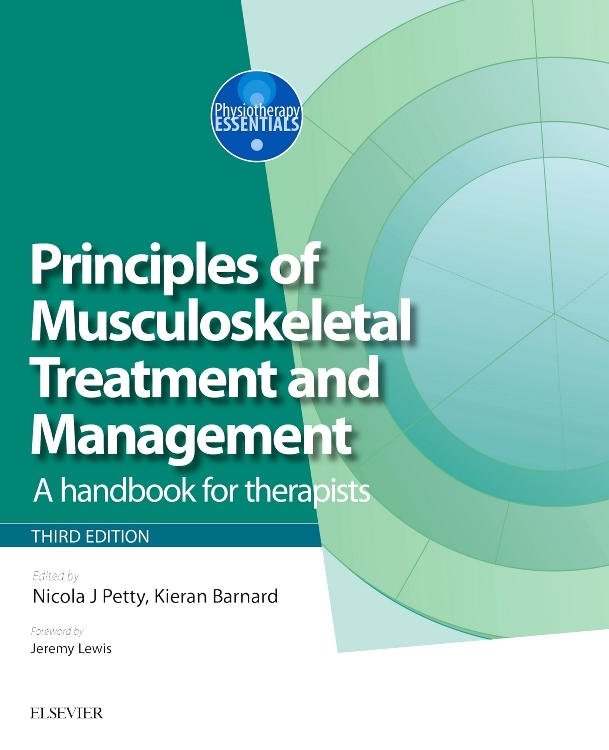 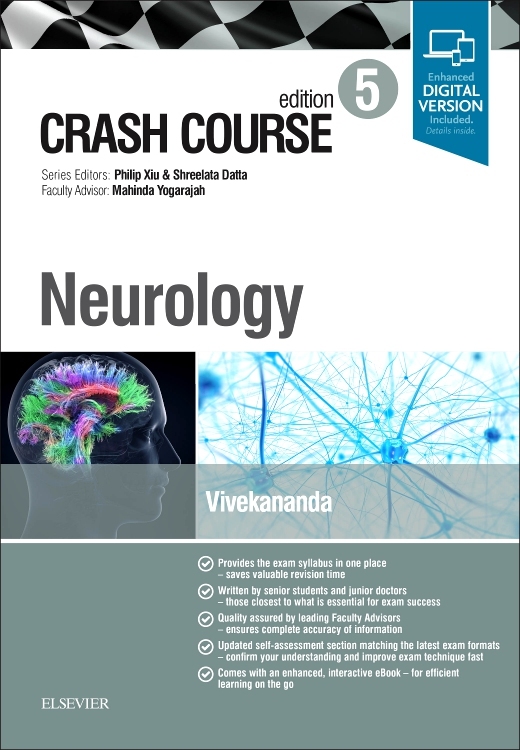 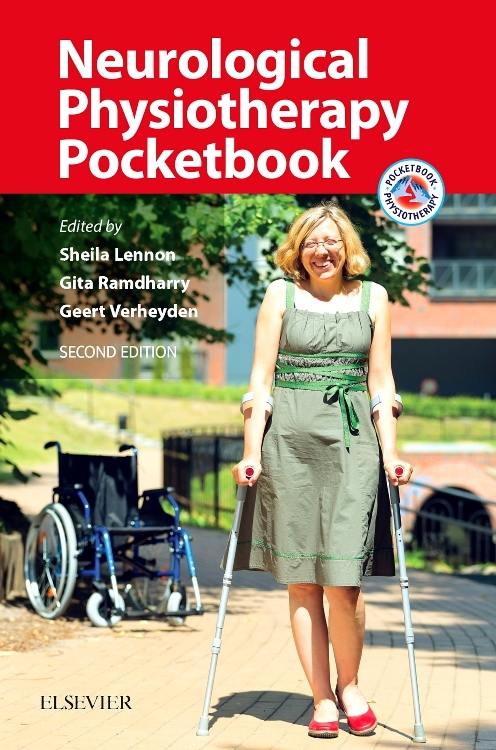 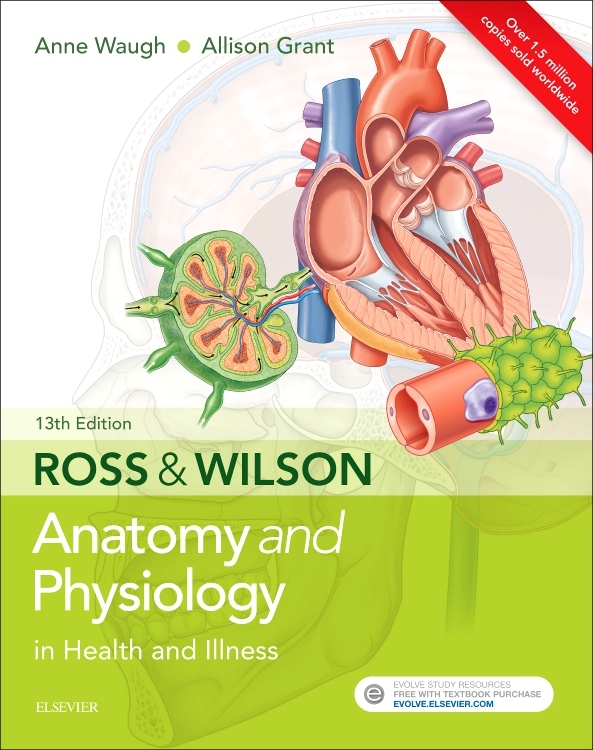 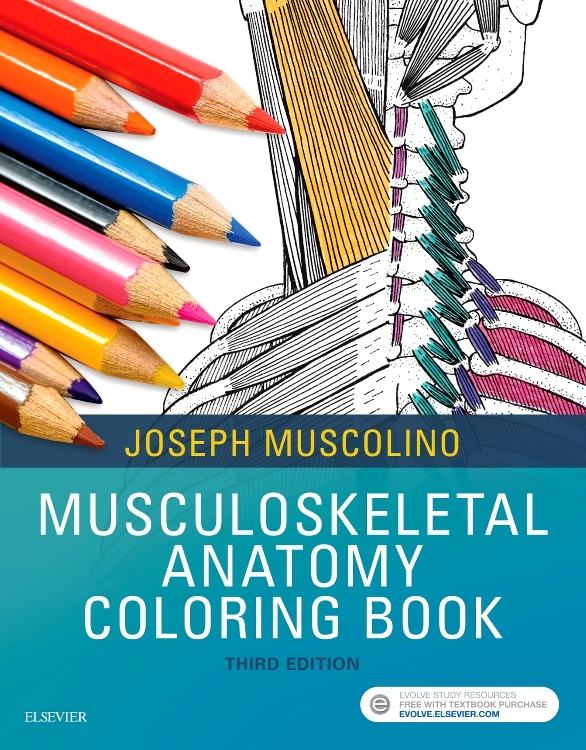 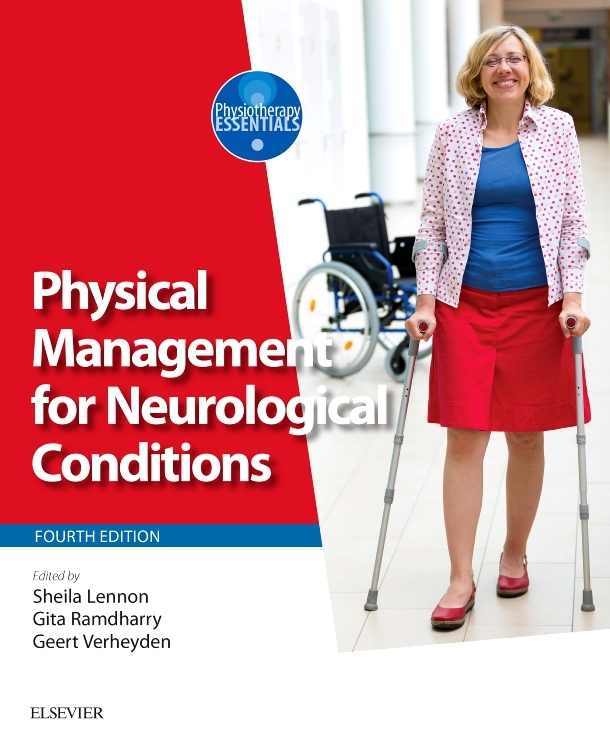 This book is for students and junior physiotherapists with little or no experience in the area of spinal cord injury but with a general understanding of the principles of physiotherapy. 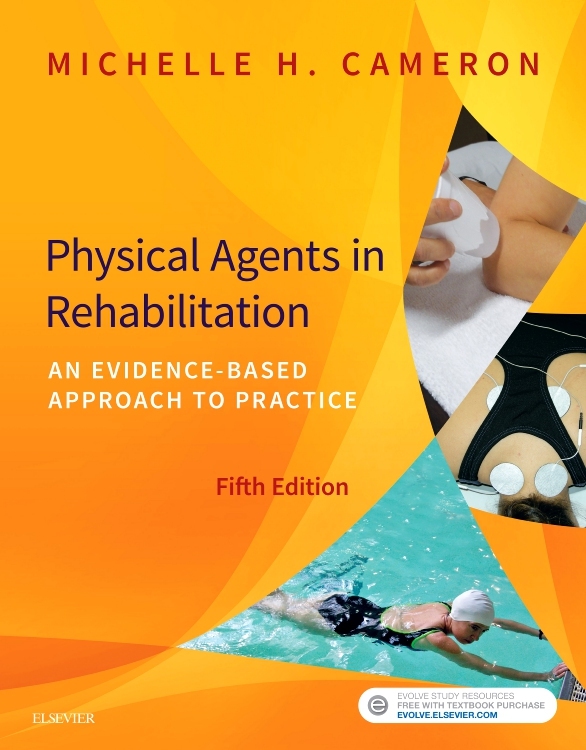 It is also a useful tool for experienced clinicians, including those keen to explore the evidence base that supports different physiotherapy interventions. 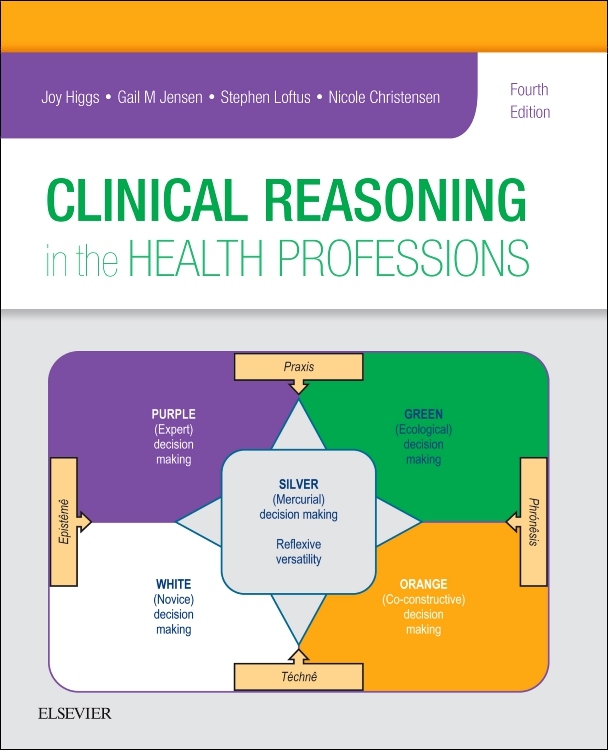 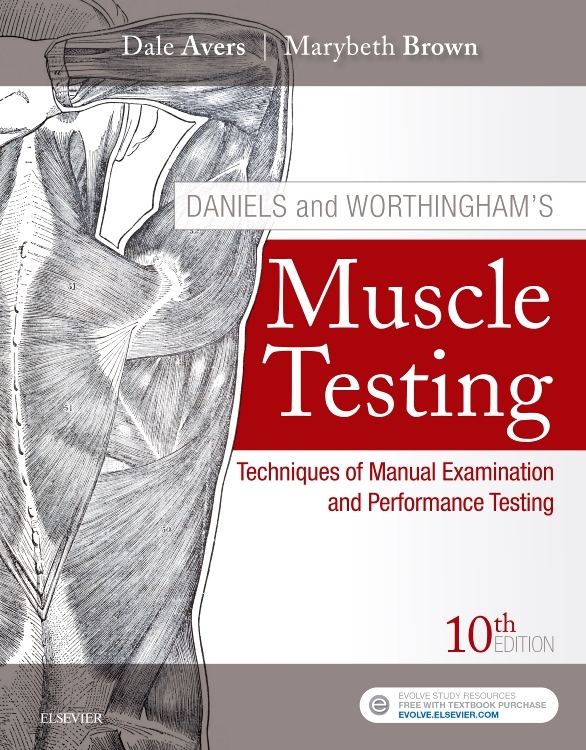 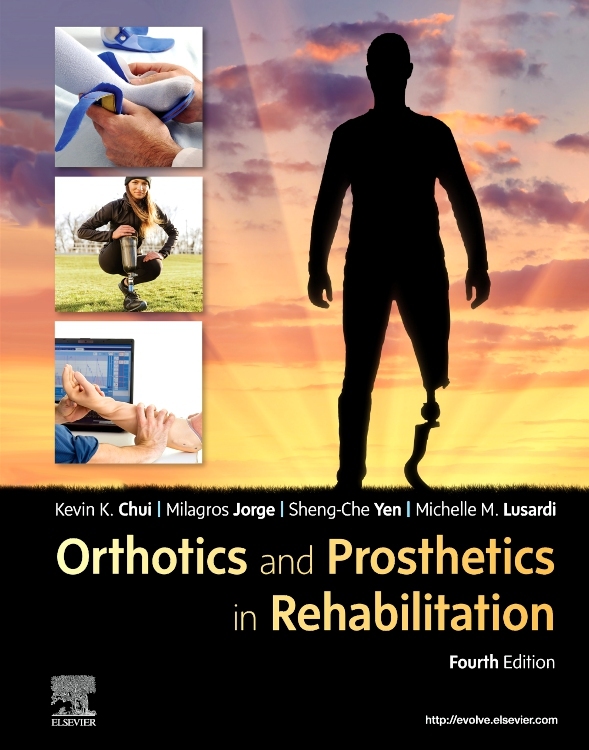 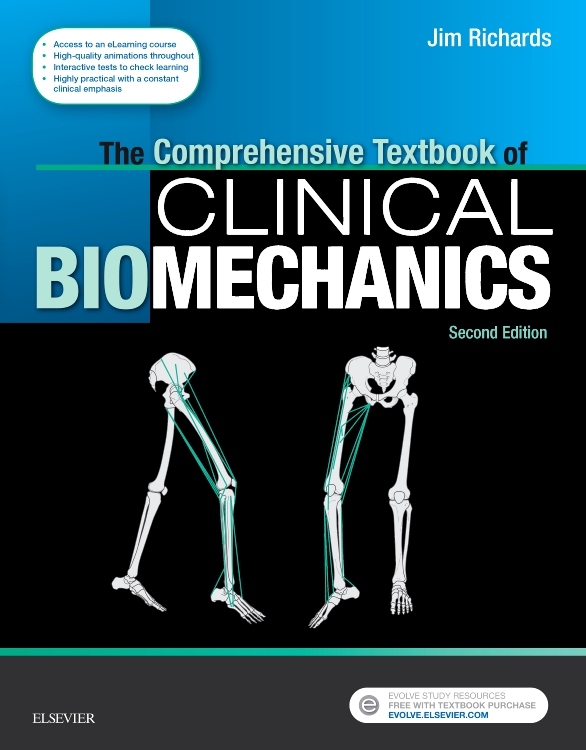 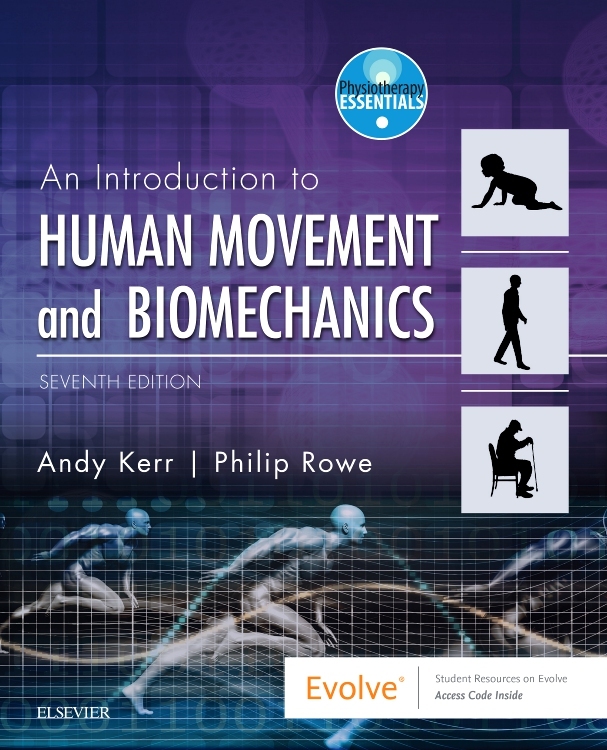 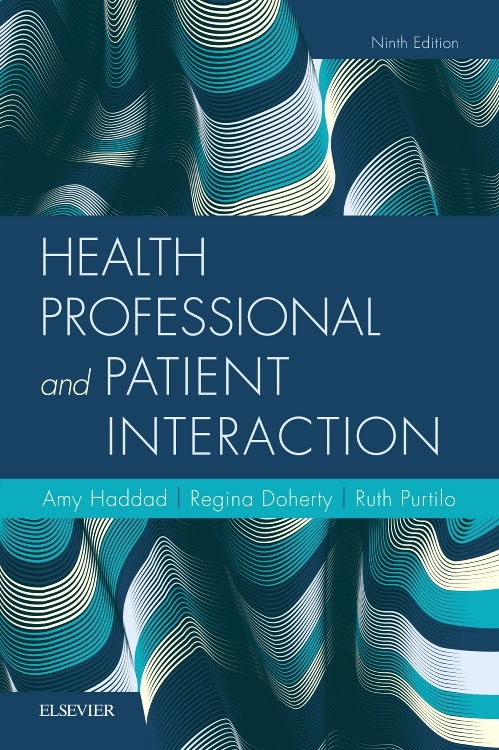 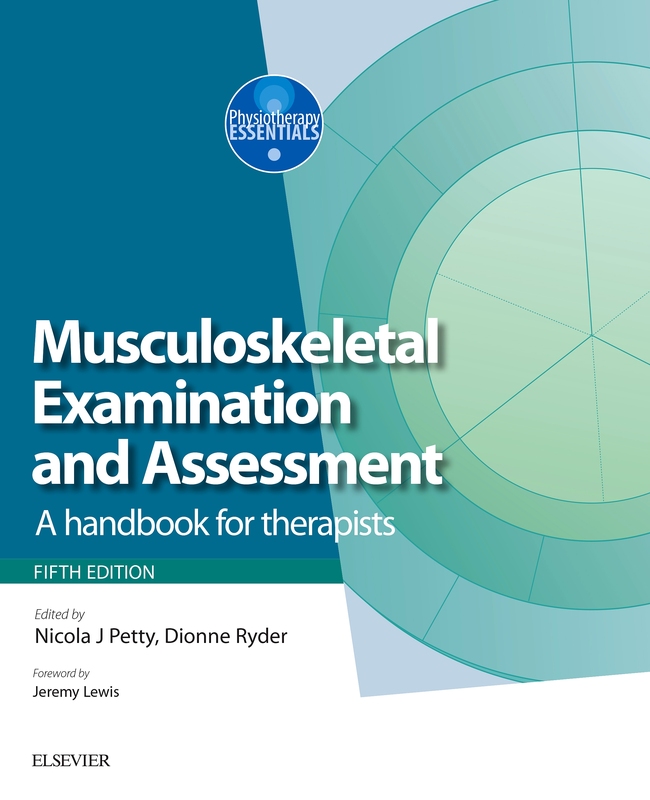 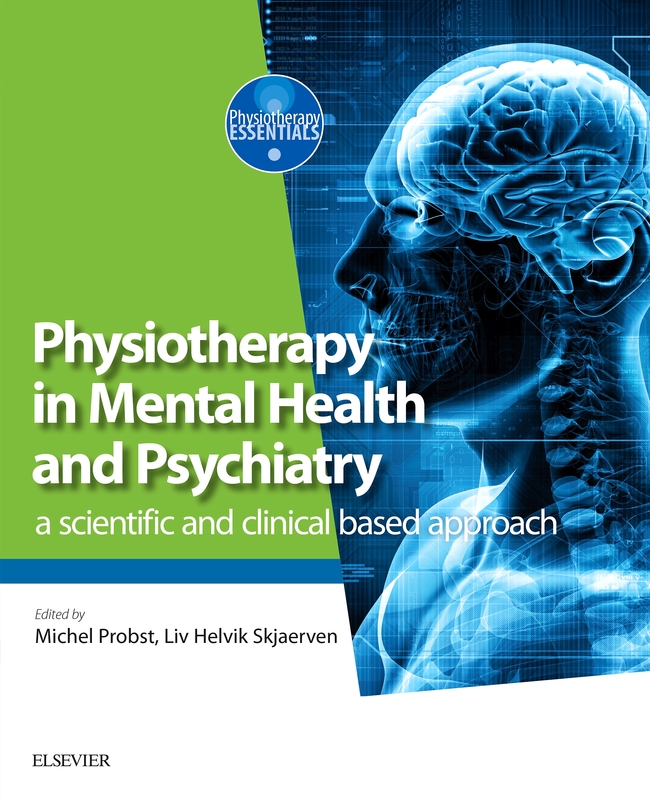 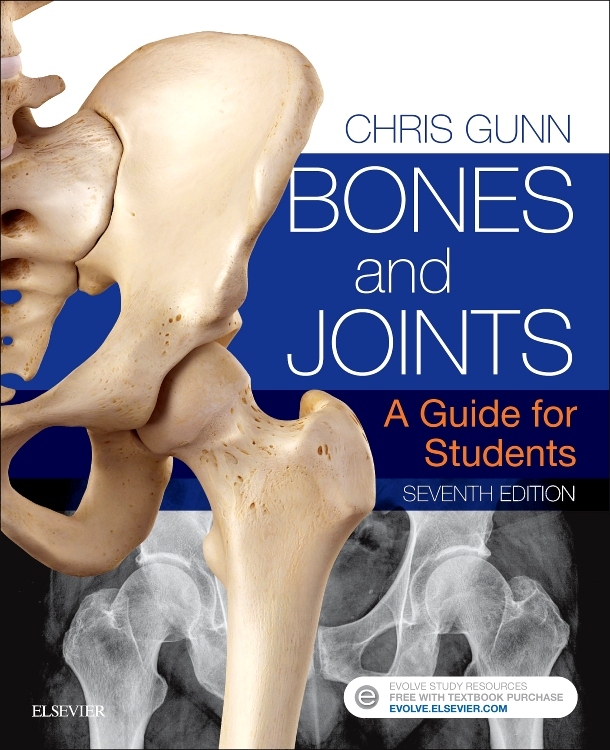 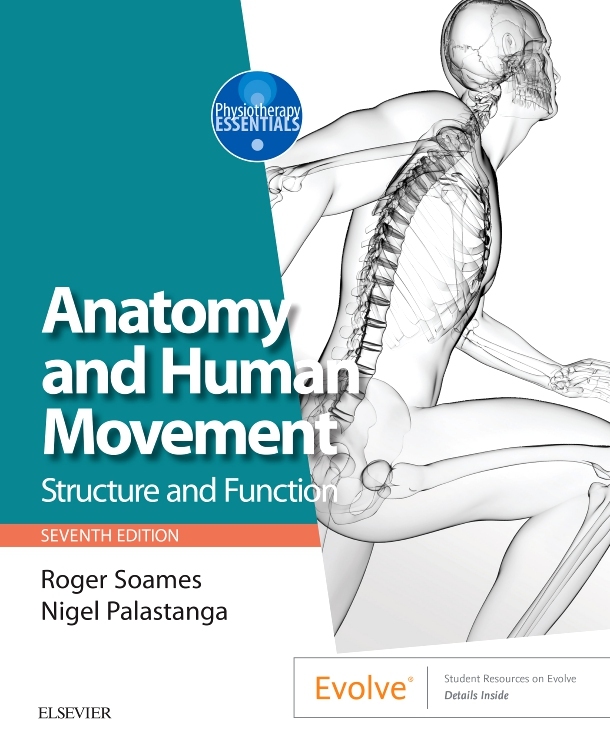 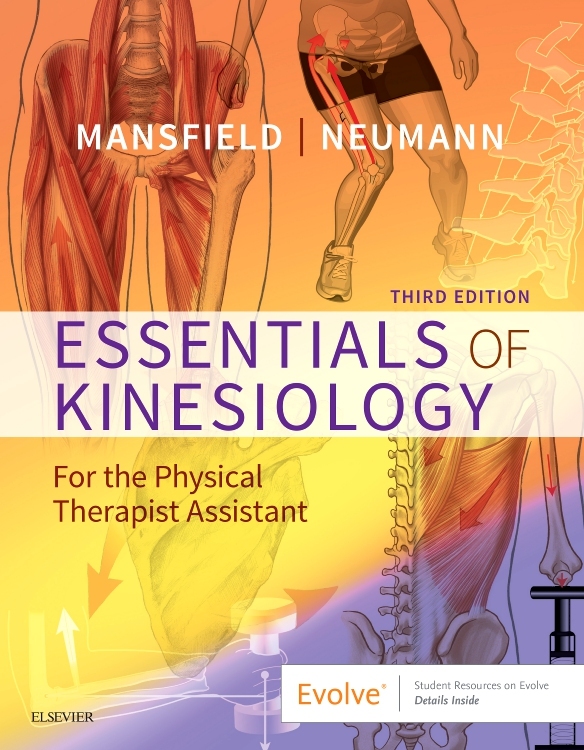 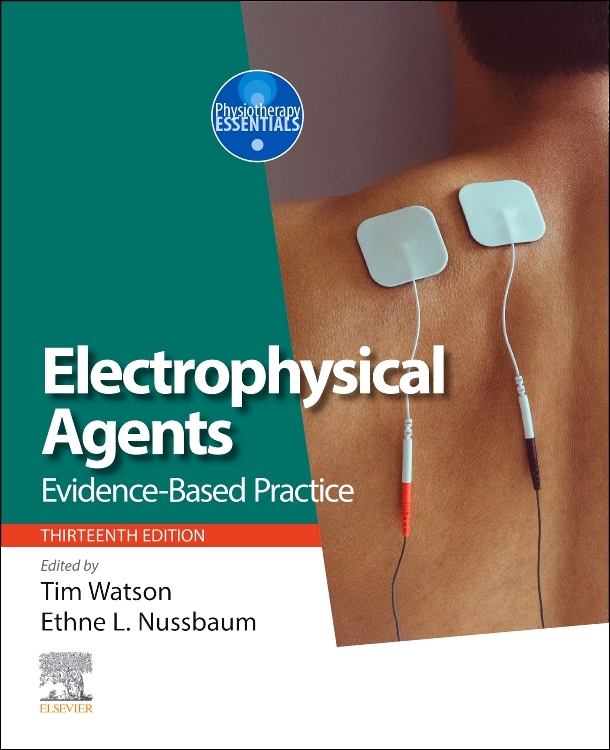 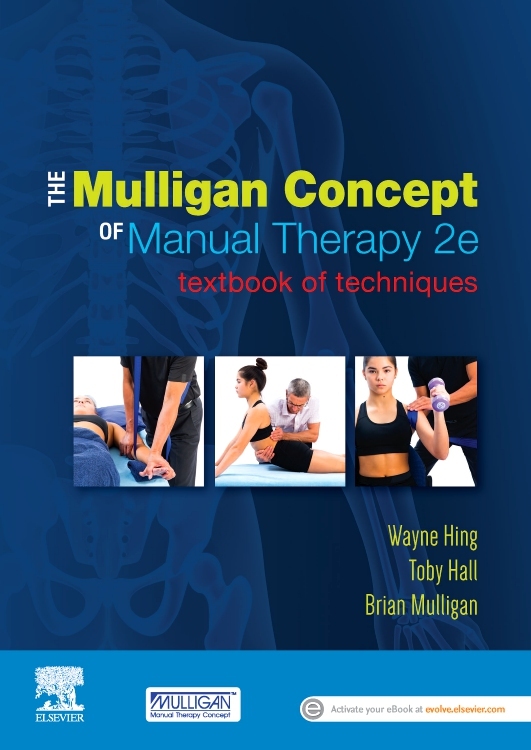 "This book fills a need and should become a motivation for physiotherapists in their clinical practice and reasoning and development...The book is extremely well referenced throughout with up-to-date material and so provides current supporting background to the clinical reasoning of practice.I would recommend this book." 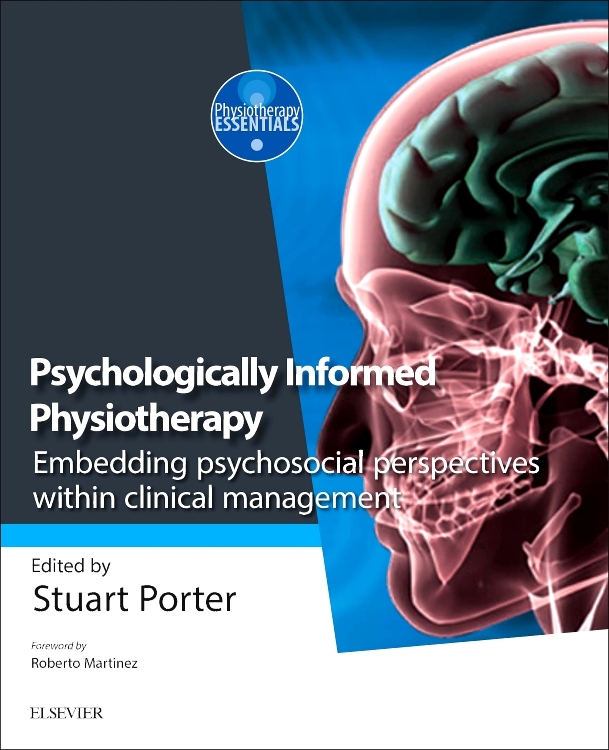 "It will not just be valuable for students and junior therapists but also for academics in higher education to help deliver the core knowledge in this field. 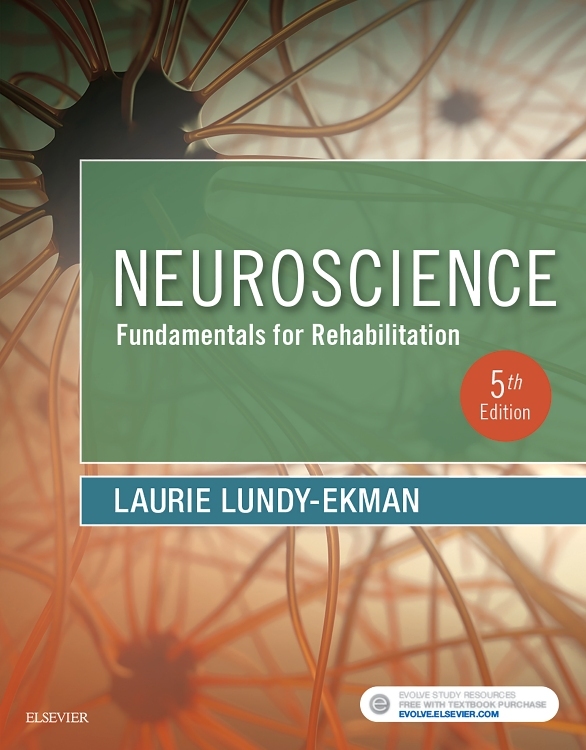 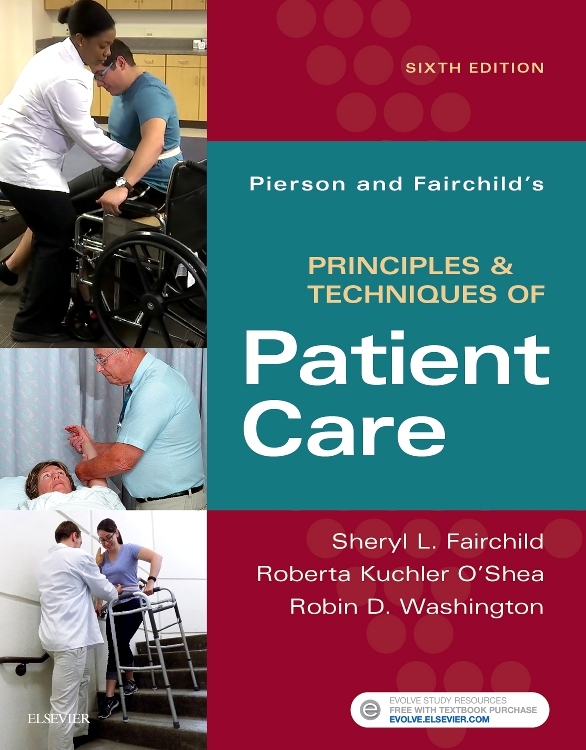 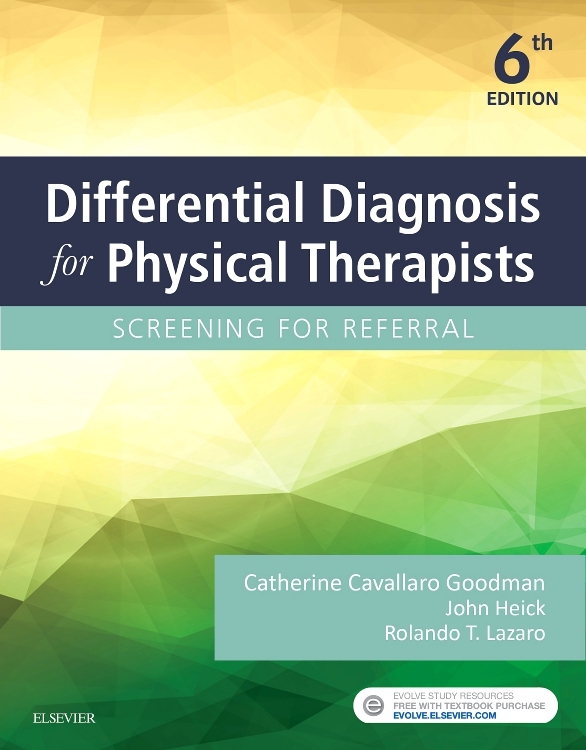 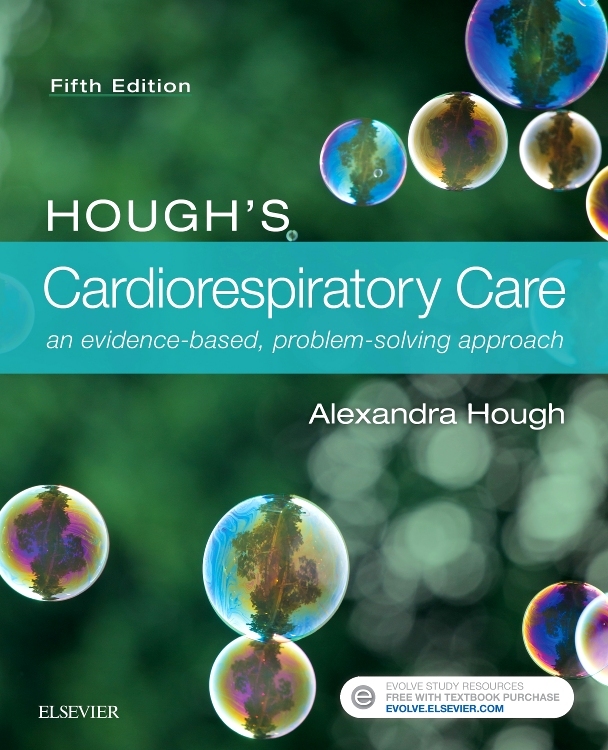 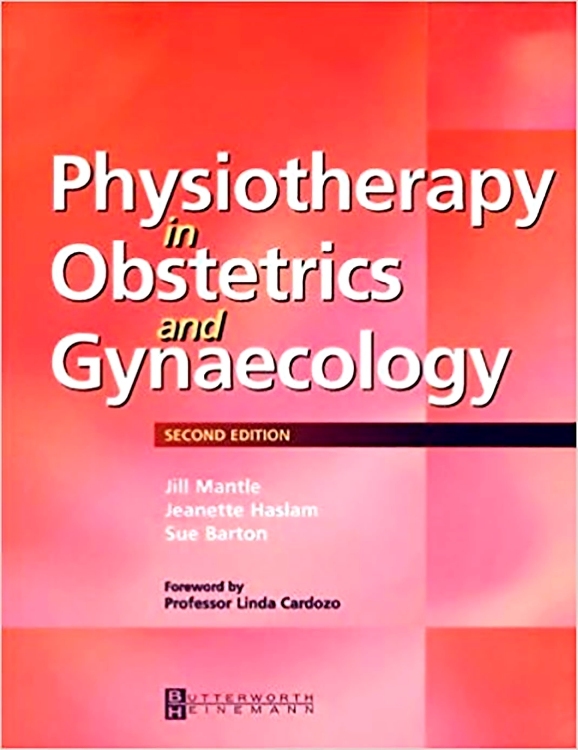 This book can also serve as a reference guide in a specialty unit owing to its wide coverage of the various aspects of this complex topic...In summary, with its excellent referencing back to literature, pointers on prioritizing therapy in such a task-intensive condition, and acknowledgment of limitations in the evidence base, this is an honest and very helpful book." 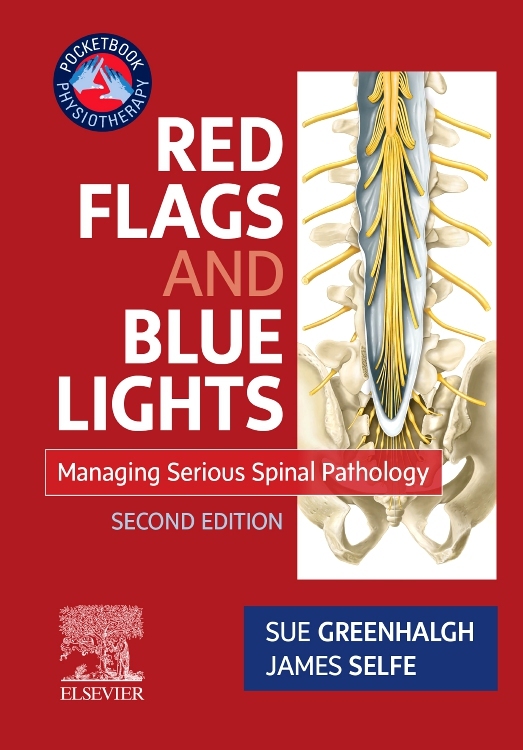 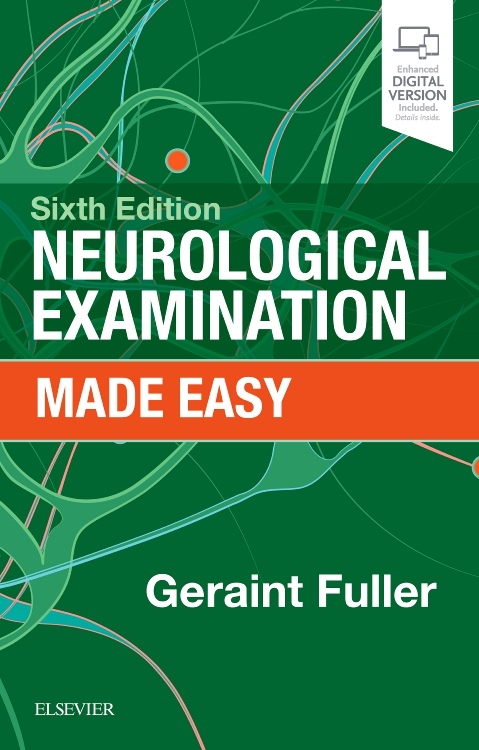 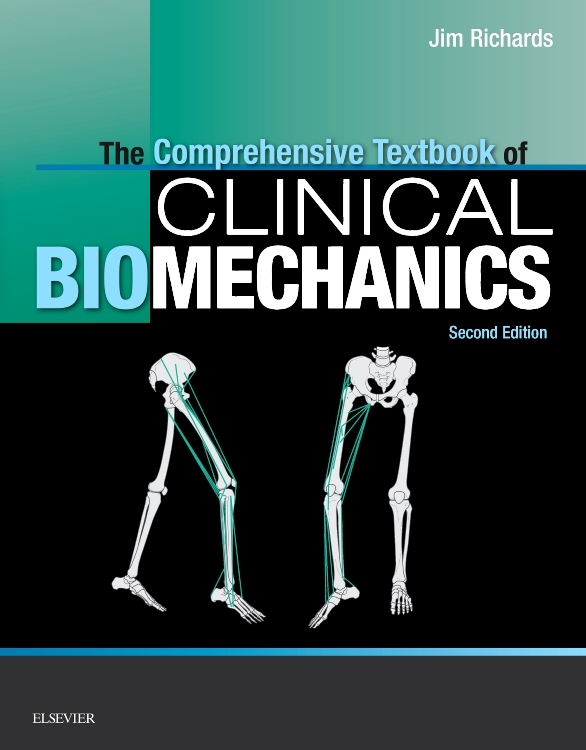 experienced clinician there was much in this text which I found stimulating and informative. 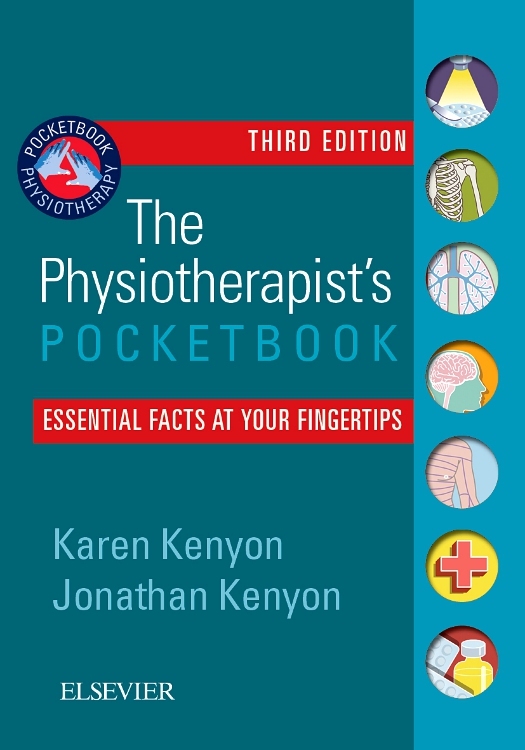 The breadth of the content is extensive."